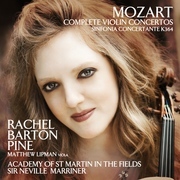 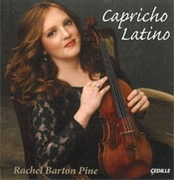 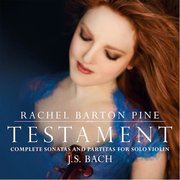 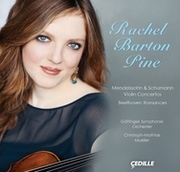 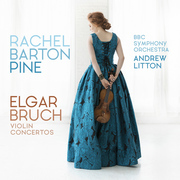 Violinist Rachel Barton Pine just released her 35th album, "Bel canto Paganini." 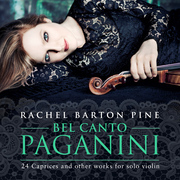 The centerpiece of the album is the 24 caprices for solo violin by Niccolo Paganini. 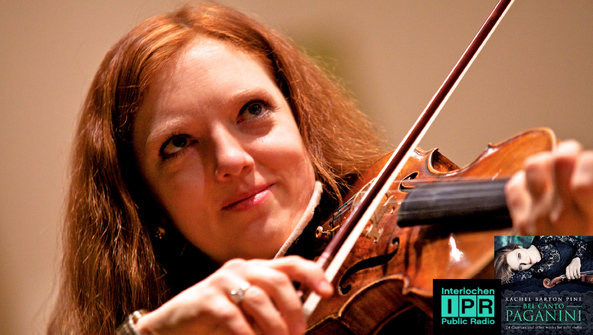 Pine chatted with IPR's Amanda Sewell about the new album, what 19th-century opera composers thought about Paganini's music, and why Pine's young daughter is one of the only people who gets to hear her sing. 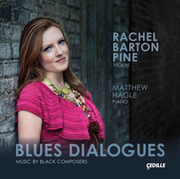 Hear the entire conversation in the clip below.